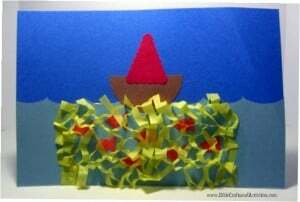 This craft to illustrate the miraculous catch of fish is made using paper punches to create the waves, boat, and fish. The tissue paper fishnet was adapted from a fishnet party backdrop tutorial found with this post at The Party Studio. 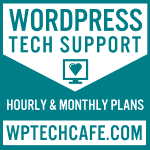 For my net I used a 4″ x 5″ piece of yellow tissue paper folded in half three times until it is a little less than 1″ wide. Then cut as shown in the illustration below. Cut from both sides without stopping just short of the other edge. 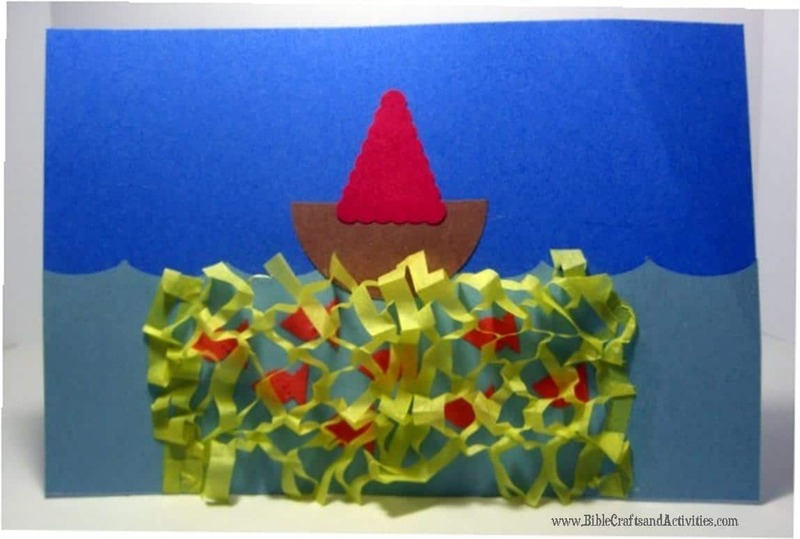 Carefully unfold and stretch the paper net over the fish in the water. Use a glue stick to add a line of glue where you want to place the each edge of the net and gently push the edges of the net onto the glue.